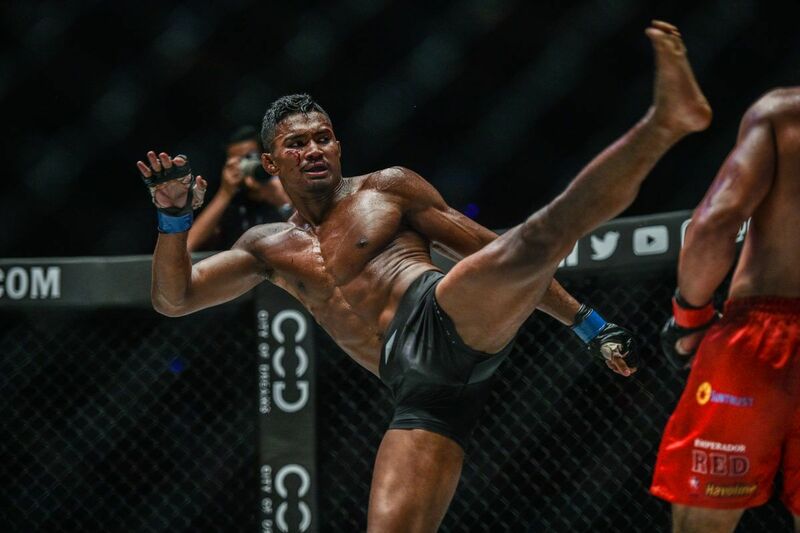 Local hero Jihin “Shadow Cat” Radzuan did not disappoint her compatriots at ONE: DESTINY OF CHAMPIONS on Friday, 7 December. 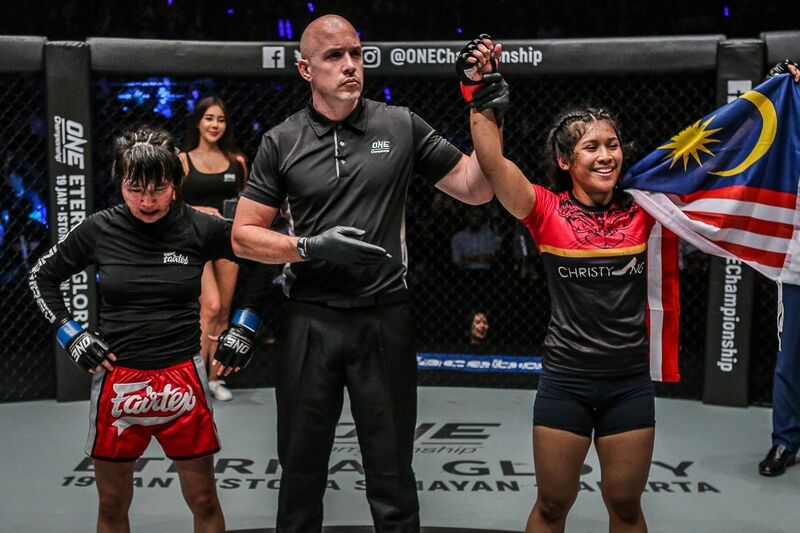 The 20-year-old atomweight sensation defeated former ONE World Title challenger Jenny “Lady GoGo” Huang via unanimous decision in front of a capacity crowd at the Axiata Arena in Kuala Lumpur, Malaysia. 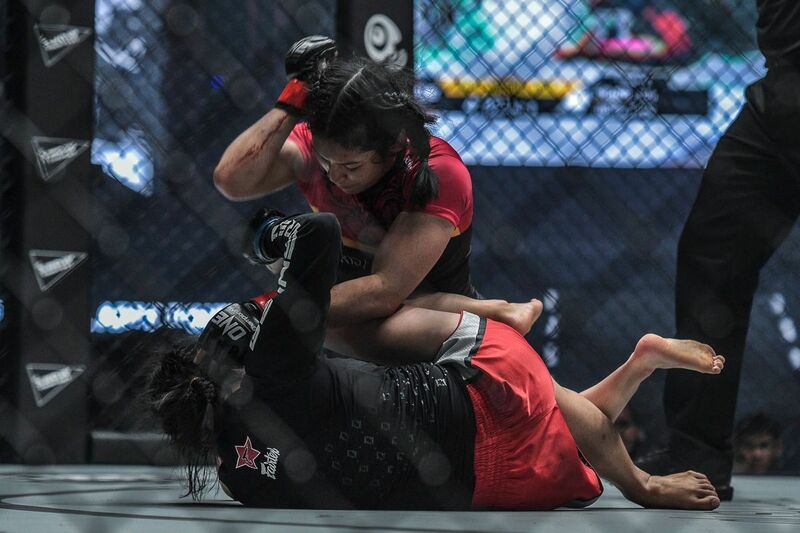 Although the Chinese grappler threatened to spoil the party, it was the Johor Bahru native who emerged victorious with a well-rounded showcase of her ever-evolving martial arts skills. 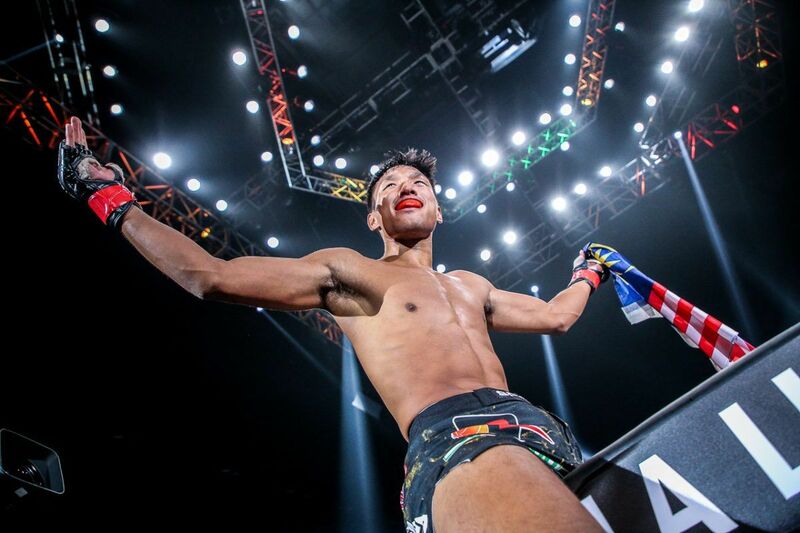 Malaysian phenom Jihin Radzuan overwhelms Jenny Huang with her superior striking to claim a unanimous decision victory! 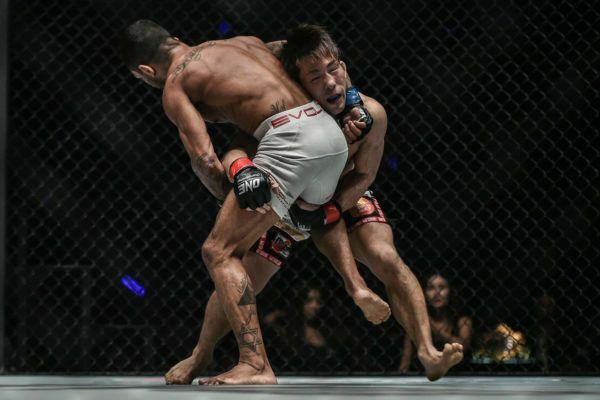 Malaysian phenom Jihin Radzuan overwhelms Jenny Huang with her superior striking to claim a unanimous decision victory!Watch the full event LIVE & FREE on the ONE Super App http://bit.ly/ONESuperApp | TV: Check local listings for global broadcast. 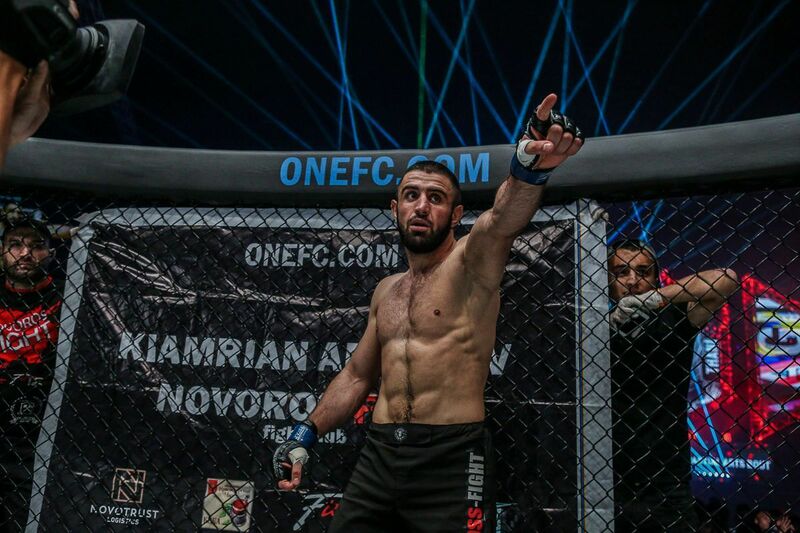 The opening stanza set the pace for what would be an action-packed three-round affair, as both combatants traded punches at the center of the ONE cage. 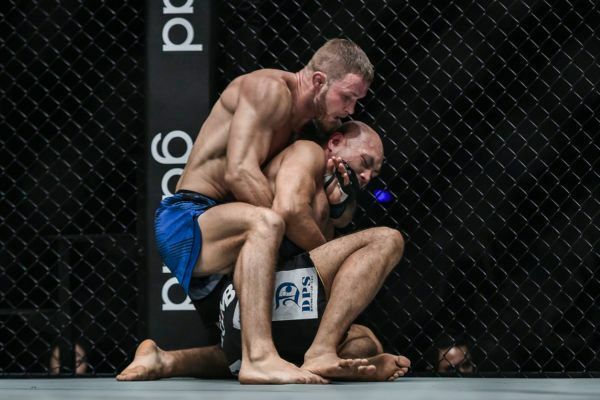 Against the cage, Jihin caught the veteran in a guillotine choke and desperately tried to complete the submission finish. But Huang, a black belt judoka and Brazilian Jiu-Jitsu brown belt, masterfully escaped the hold. With the crowd cheering for her, “Shadow Cat” found success with her boxing combinations, but Huang constantly hunted for single-leg takedowns. That did not seem to bother the home favorite, however. The Malaysian got the better of the grappling exchanges, found herself on top quite often, and unloaded her ground and pound. She also threatened with another guillotine choke towards the end of the frame, but could not force a finish. Jihin opened up the second round looking to land some heavy strikes. She connected with three solid left hands, followed by a pair of elbows before trapping Huang against the fence with another guillotine choke attempt. The 27-year-old judoka successfully escaped and even managed to hit a takedown, but the Malaysian executed a beautiful sweep to land on top, where she rained down more punches. To her credit, Huang remained composed as she attacked Jihin’s leg, threatening with a heel hook for the majority of the exchange. The Malaysian’s craftiness, however, prevented “Lady GoGo” from getting a solid grip. 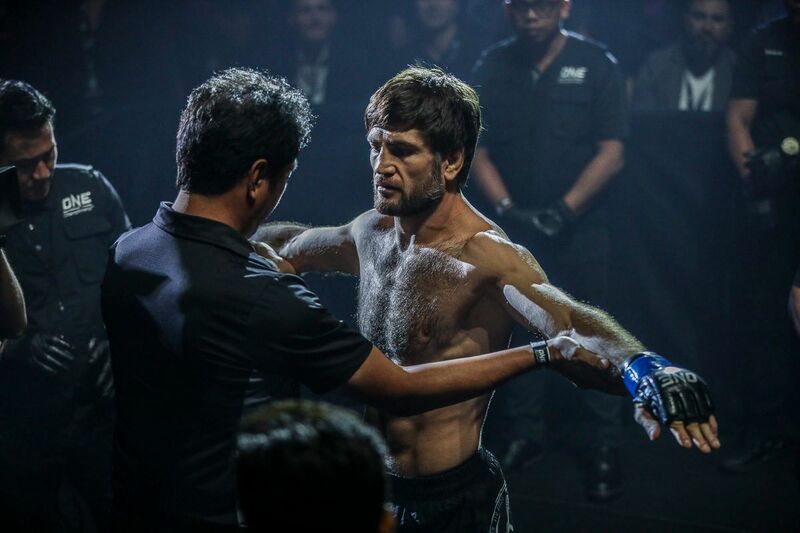 Towards the end of the stanza, the Chinese athlete was able to catch “Shadow Cat” in a deep triangle choke. Huang squeezed hard and almost forced a tap, but her adversary was saved by the bell. In the third and final frame, Jihin stormed out of the gates by connecting with a superman punch from range. She followed with more stinging punches, a kick, and a knee. 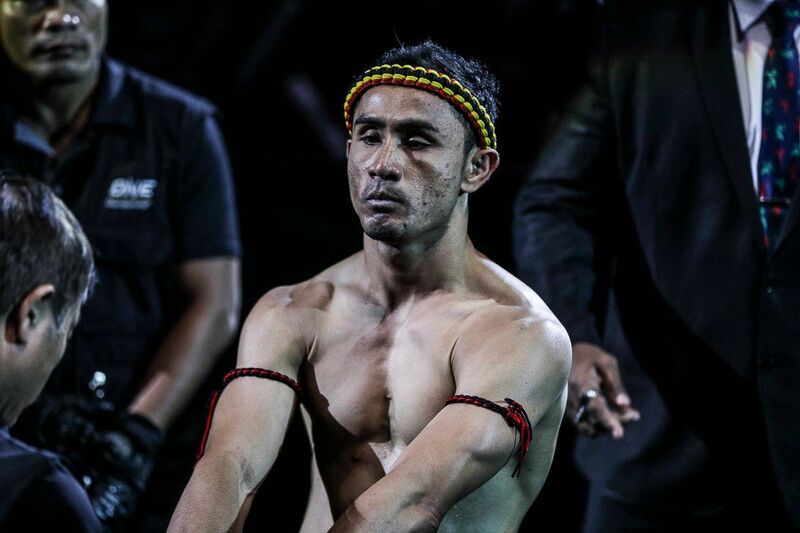 Huang immediately went for a takedown, but the Johor Bahru native executed a sweep and wound up on top. From there, she inched her rival towards the fence and tried advancing to a more favorable position to cause damage. Despite her efforts to methodically unleash her ground strikes, “Lady GoGo” kept an active guard. She kept attempting triangle chokes and leg locks, and eventually made it back to her feet. Jihin, however, continued to shine in the stand-up department. After catching Huang with a front headlock and connecting with knees to the head, “Shadow Cat” separated, stunned the former ONE Atomweight World Title challenger with a left hand down the pipe, and then forced her to the ground. 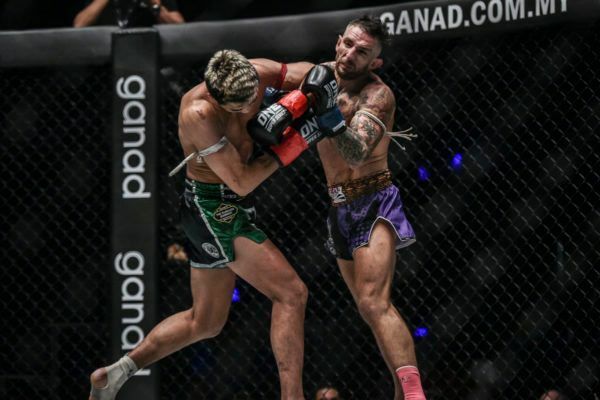 The Malaysian tried to rain down more punches, but Huang continued to threaten with more triangle choke attempts to close out the match. In the end, the judges awarded the unanimous decision to Jihin, who remains undefeated in her mixed martial arts career at 4-0. With a few more victories under her belt, she could challenge the division’s reigning queen, “Unstoppable” Angela Lee, for the ONE Women’s Atomweight World Title next year.